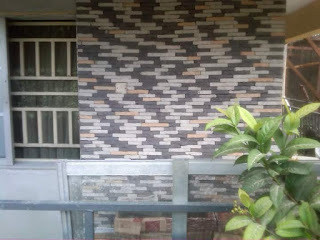 We deal on stones and bricks for building decorations in UYO, anyhwere you are in Uyo, Eket and Akwaibom state, talk to us at Farad Contractors Nigeria. 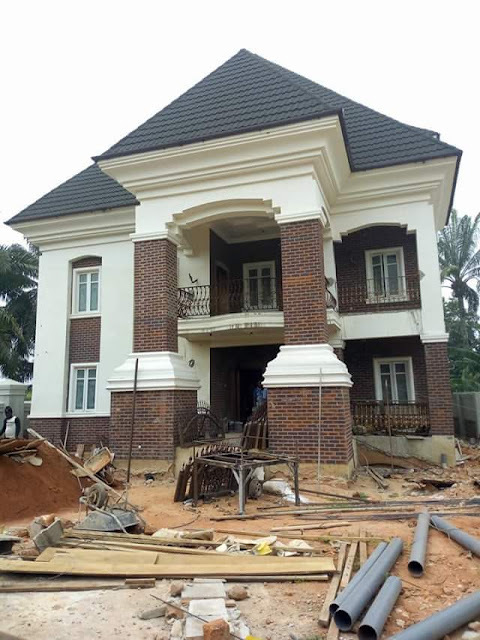 Our products are top notch, our services remain customer focussed. 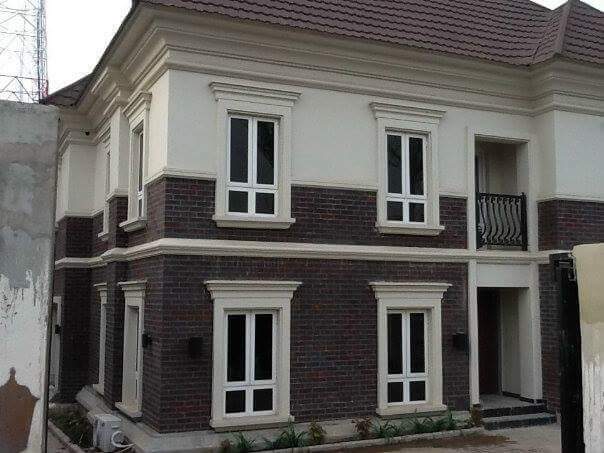 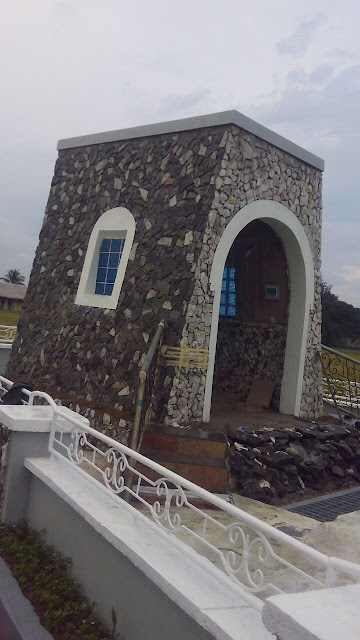 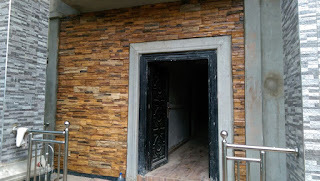 Many builders in Uyo trust on us when it comes to stones and bricks sales and installation. 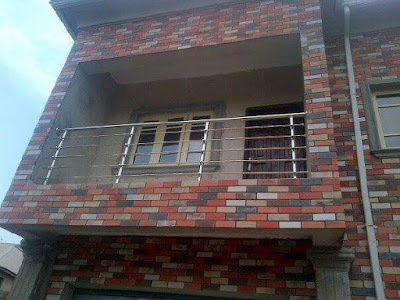 They locate us online and get in touch with us for our quality bricks and stones products. 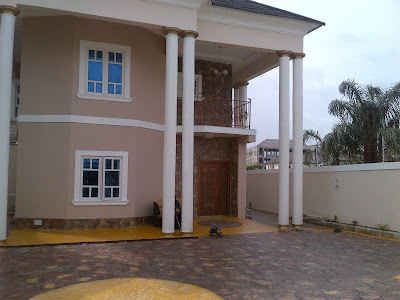 We are genuine professionals building decoration with bricks and stones. 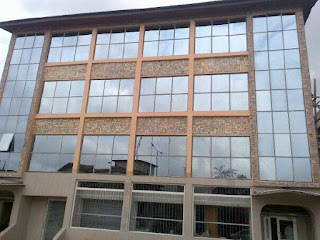 Our services extend to numerous states and cities in Nigeria. 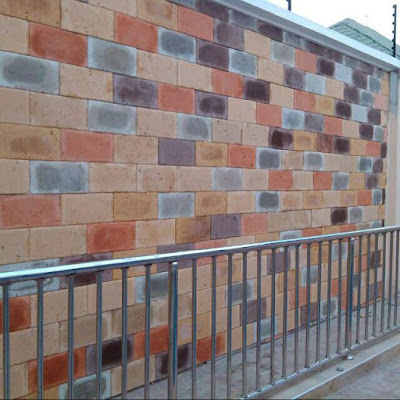 All our bricks and stones products are of best quality to ensure builder's satisfaction. 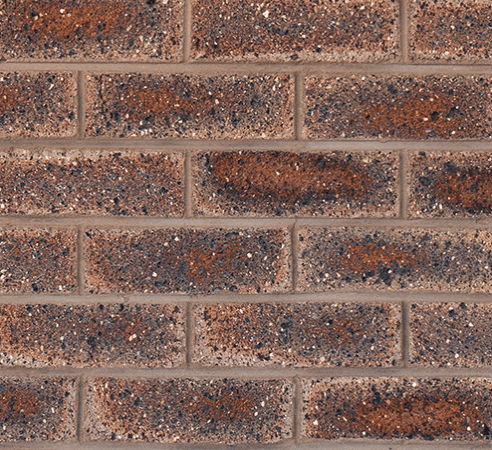 If you need to make your building stand out with bricks and stones, contact us online today. 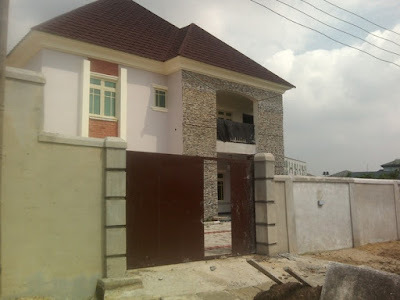 We will move in to sale, supply and install our products for you anyhwere your site is located in Uyo and Akwaibom state. 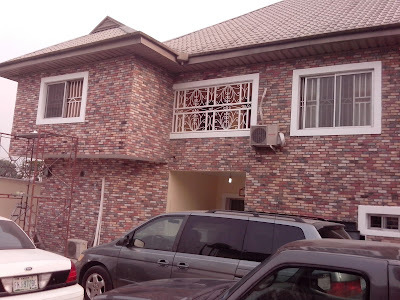 Call us with the number at the top of this page.